Contact us to answer your questions and to book your ticket.  Hour escape rooms in Peterborough is here to help you and give you a great experience. Contact Us For More Information or Further Enquiries.